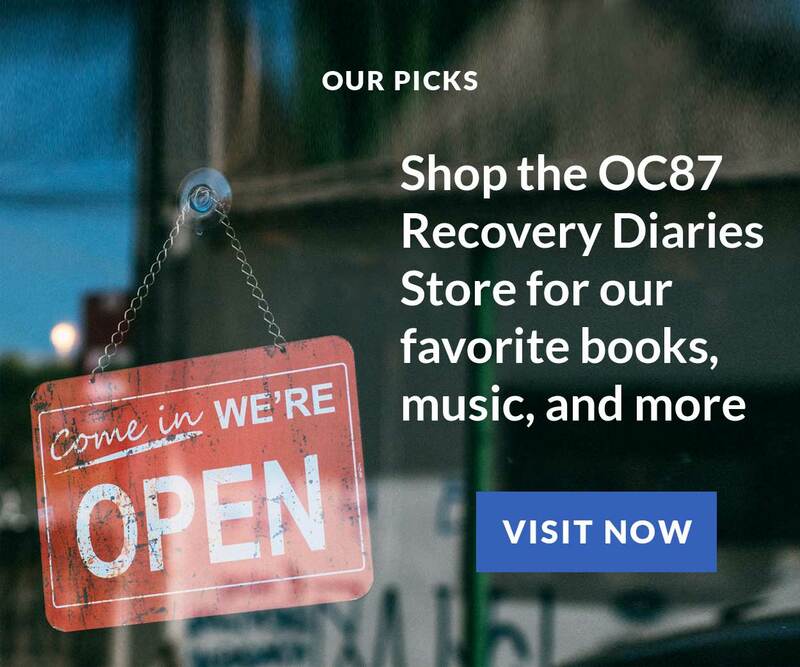 At OC87 Recovery Diaries, we share personal stories of recovery, empowerment, and change relating to mental health challenges. 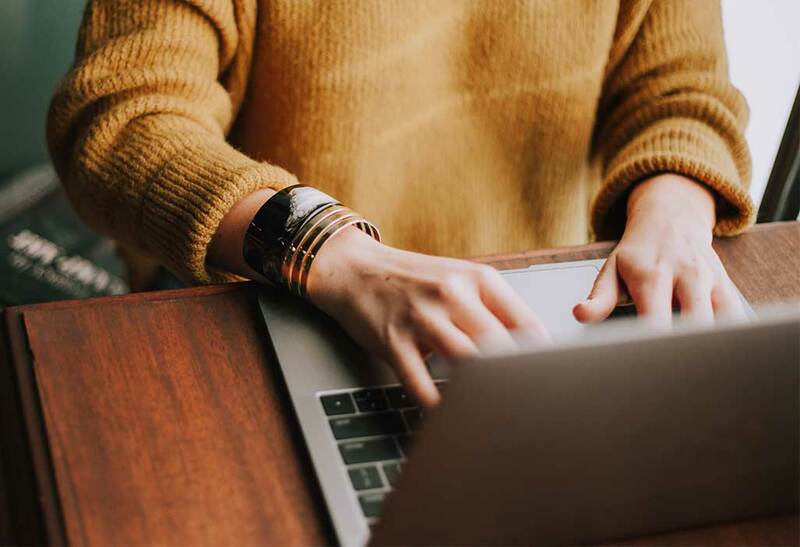 In order to share more mental health resources, this column explores the range of voices on social media platforms who are committed to our mission to bust stigma around mental illness. This installment focuses on depression Twitter accounts. 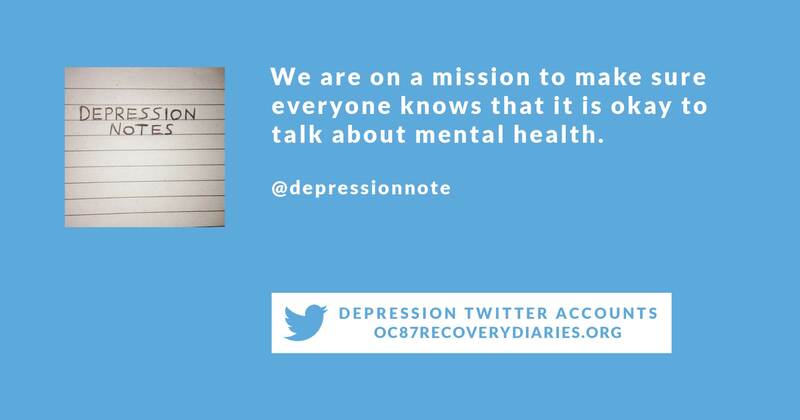 Be sure to follow us on Twitter @OC87RD for content covering a range of diagnoses, including depression. 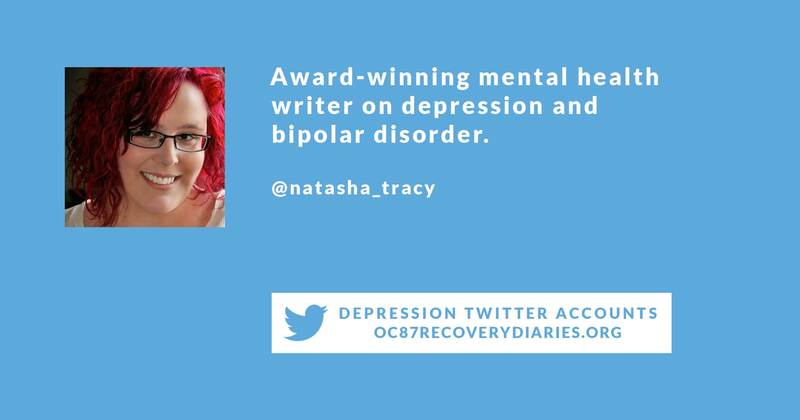 Speaking to over 35k followers on Twitter, Natasha Tracy shares her experiences living with depression and bipolar disorder. 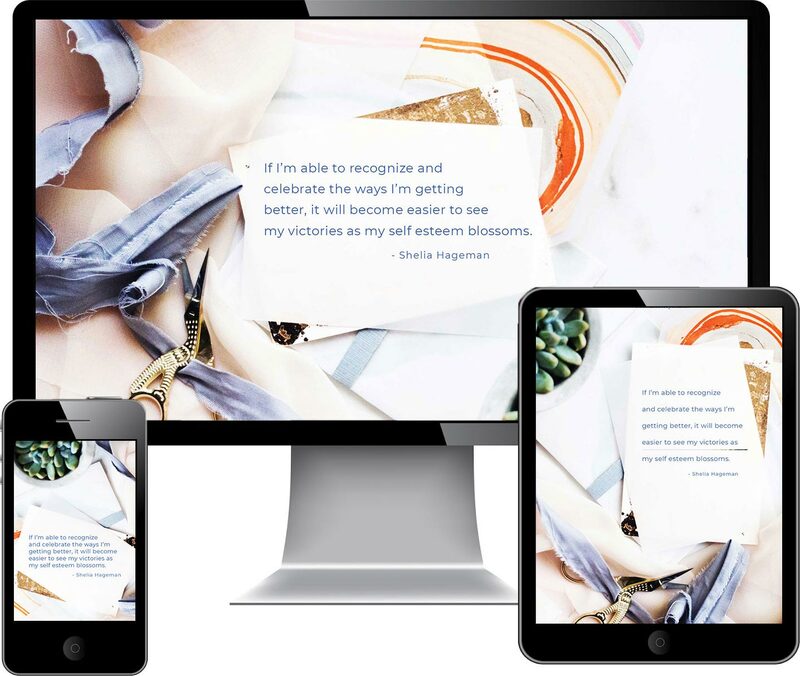 Her tweets lead readers to blog posts on her website, useful links from other mental health writers, and updates about her book, Lost Marbles: Insights into My Life with Depression & Bipolar. Natasha’s writing is personal and insightful, making her Twitter account a must follow for folks who want more dialogue on their feed about life with these diagnoses. 1. Removing the negative stigma that surrounds mental health conversations. 2. Provide mental health services to girls who don’t have access to therapy and treatment. 3. Create an ‘in real life’ judgement free community for young women so they know they’re not alone. 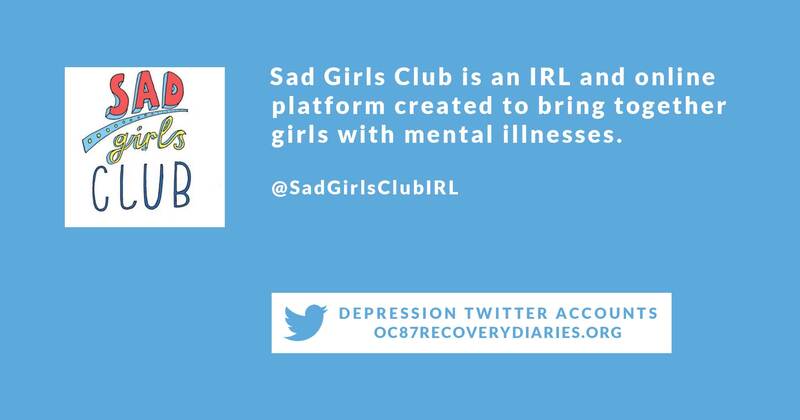 Follow this depression Twitter account if you’re a young woman with mental health challenges in need of community, an adult who is supporting a girl growing up with depression, or an ally who wants to get involved in this important community. The Sad Girls Club Twitter feed shares emoji-ladden links, updates about in person gatherings, and depression-related memes with pretty drawings. With nearly 50k followers on Twitter, Depression Notes tweets regularly throughout the day. 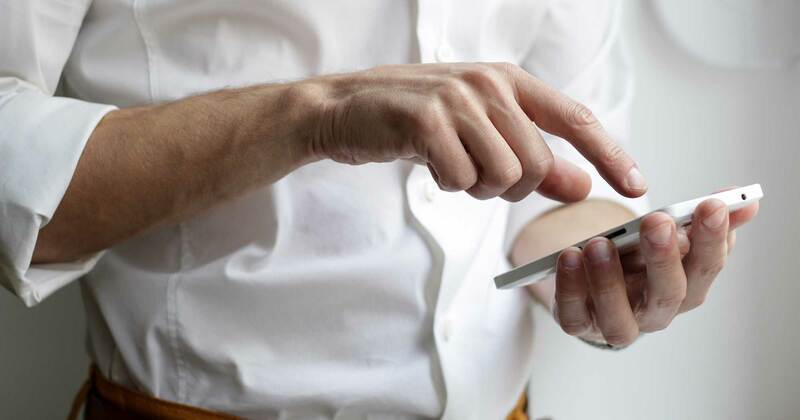 Sharing personal-feeling updates, public service announcements, questions, and encouragement, this depression Twitter account attracts a high level of engagement and a real feeling of community. Sharing OC87 Recovery Diaries‘ mission to #buststigma, Depression Notes is passionate about ending silence around mental health challenges. If you spend time on Twitter and live with depression, this feed is a wise follow. Depression and Bipolar Support Alliance is a comprehensive national peer-directed organization with education, treatment, and community resources. 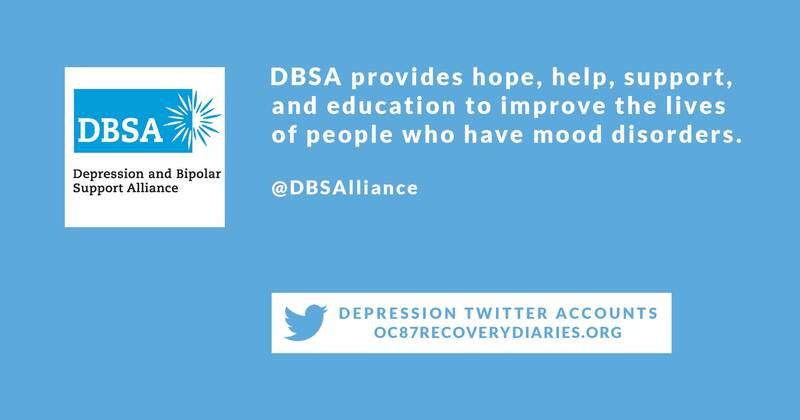 As you scroll through their feed on Twitter, you’ll notice right away that DBSA shares quotes with links to longer stories, photos, and useful resources for people living with depression and bipolar disorder. 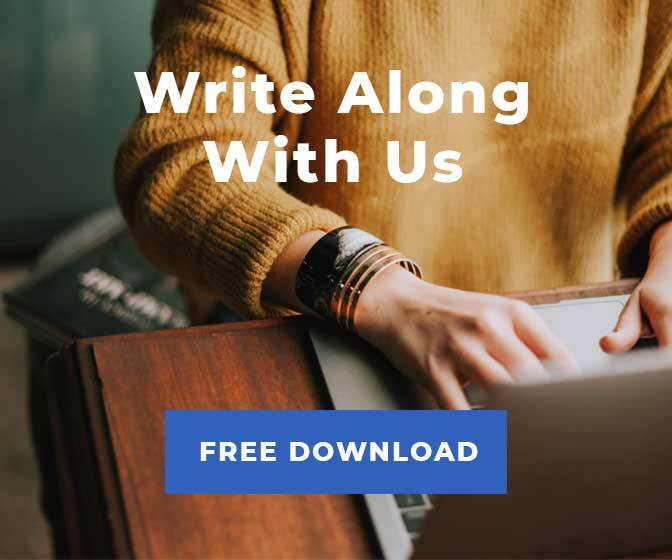 As well, DBSA makes a strong effort to supply information and support for friends and family members of people living with these mental health challenges. 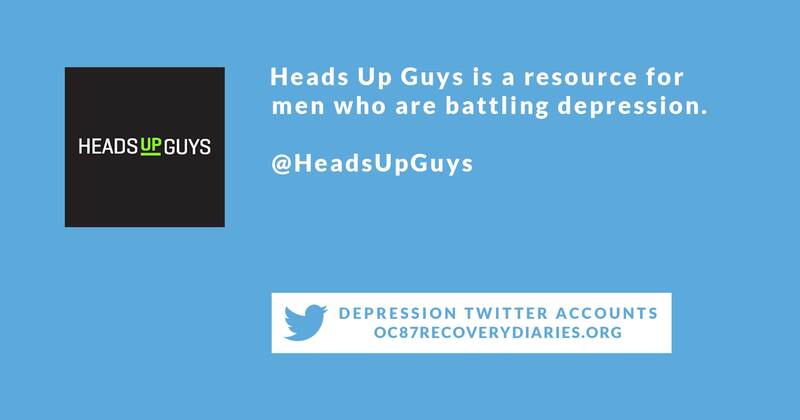 Focusing on men’s mental health, this organization provides numerous resources for men living with depression and their supporters. 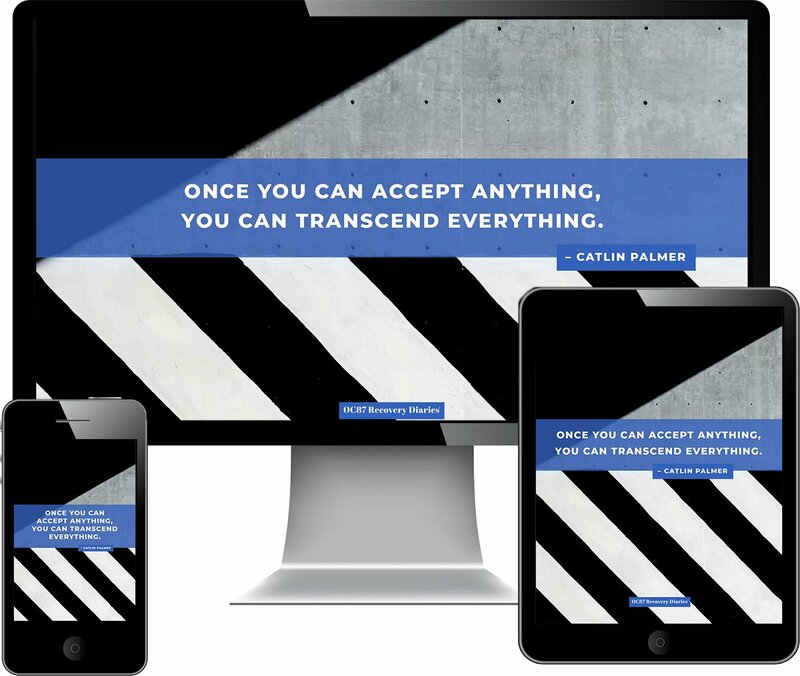 The Heads Up Guys Twitter feed is packed with links to their website, other articles from around the internet, and announcements about events for men who have depression diagnoses. 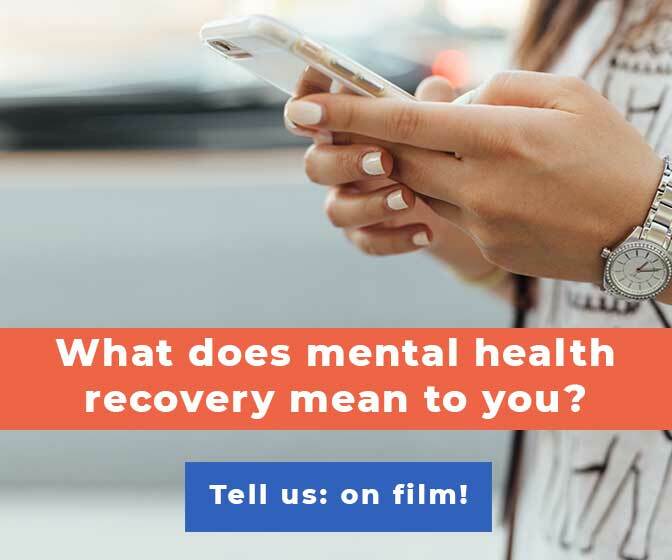 Committed to combatting stigma around mental illness, this organization and their presence on social media shares encouragement, action steps, and witness to people who have historically suffered in silence.